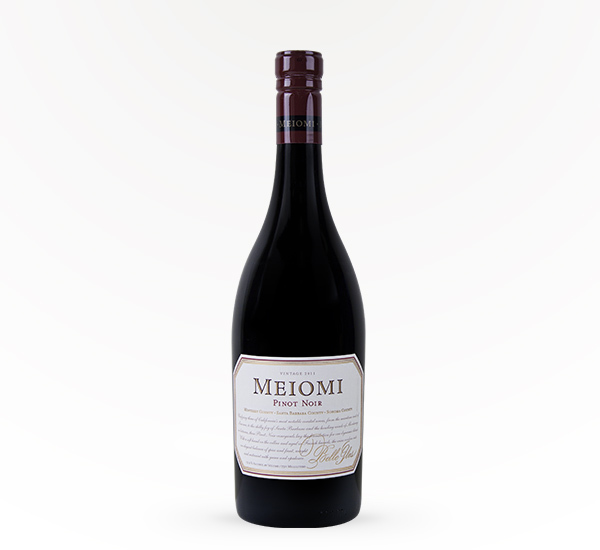 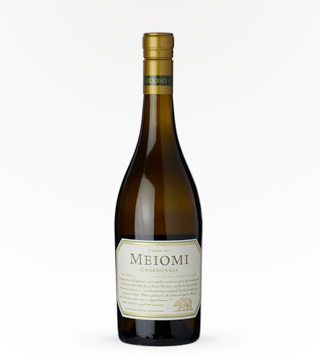 The first thing you notice about Meiomi’s Pinot Noir is the dark, deep garnet color. To the nose, there are hints of ripe berries, vanilla, and spicy oak. 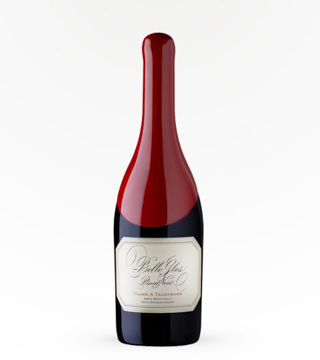 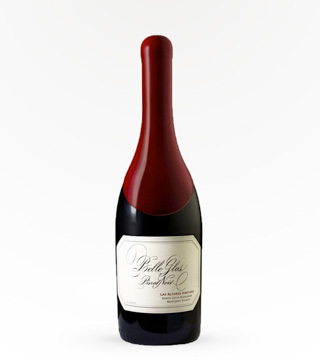 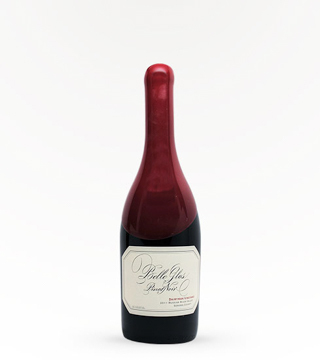 This bold red wine is velvety to the tongue, with hints of light roasted almond, cranberry, and raspberries. 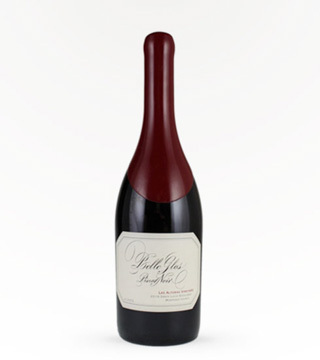 Pairs well with poultry, veal, and venison.